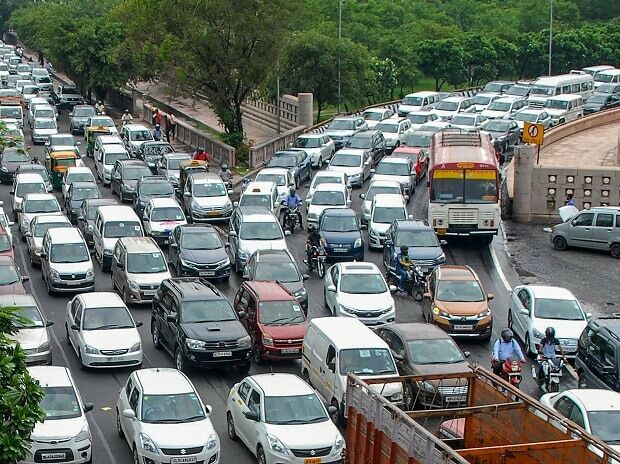 The Delhi Police is working on several projects based on cutting-edge technology to improve traffic management system in the city and check errant drivers, senior officials said Wednesday. The Delhi Police will soon be the first in the country to have an Intelligence Traffic Management System (ITMS). The project, with an estimated cost of around Rs 1,000 crore, will enhance the existing traffic system in the national capital and it will be implemented in three phases, the officials said. The Ministry of Home Affairs has approved the proposal sent by the Delhi Traffic Police, they said. The Delhi Police is planning to install a 3D radar-based Red Light Violation Detection Camera (RLVD) system at 24 junctions across the city to monitor people jumping the red light. The estimated cost of the project is Rs 20 crore and is likely to be completed by July this year, the officials said. With this project, automatic issuance of notices will be sent to traffic violators through SMS for effective prosecution. This year, the Delhi Police are also going to install gantry-mounted radar-based Over Speed Detection System at 100 locations on major roads, the officials said. The project estimated to be of Rs 27 crore will likely be completed by July 2019, they said. It will help to prevent road accidents due to over-speeding. In 2019, more speed checking cameras and speed guns would be acquired, the officials said. Also, a new e-challan system will be implemented in collaboration with the National Informatics Centre to ensure transparent prosecution of violators, they said. The system will help in building database of repeat offenders. It will also ensure online facility for officers to ascertain the previous history of traffic violators. The 19 crore project will be completed by May this year, the officials added.